Pearl Harbor a 2001 American romantic period World War II drama movie was an eye-catching film for many young people around the world. The film was a major box office success, earning $59 million in its opening weekend and, in the end, nearly $450 million worldwide. 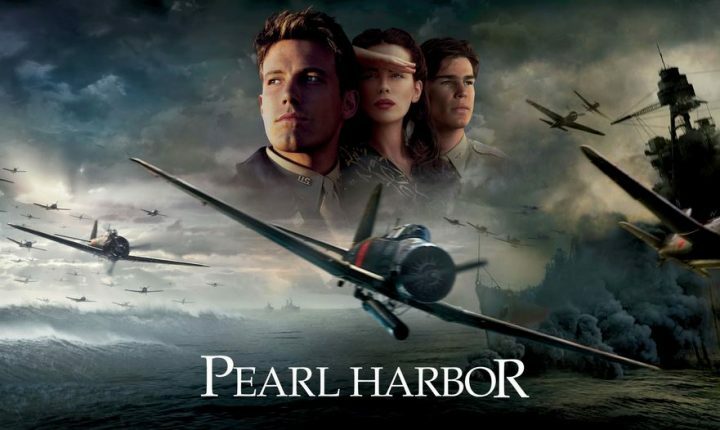 Many who don’t really have a flair for history remake movies will not know that it was an attack on Pearl Harbor, a United States naval base in the Hawaii Territory. It was a surprise military strike by the Imperial Japanese Navy Air Service on the morning of December 7, 1941. Today marks the 76th Anniversary of the attack. 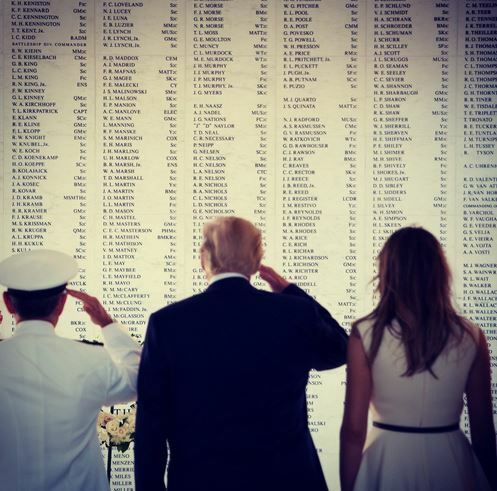 On that day, two thousand and eight sailors were killed, and 710 others wounded; 218 soldiers and airmen were killed and 364 wounded; 109 marines were killed and 69 wounded, and 68 civilians were killed and 35 wounded. In total, 2,403 Americans died and 1,178 were wounded. Eighteen ships were sunk or run aground, including five battleships. All of the Americans killed or wounded during the attack were non-combatants, given the fact, there was no state of war when the attack occurred. 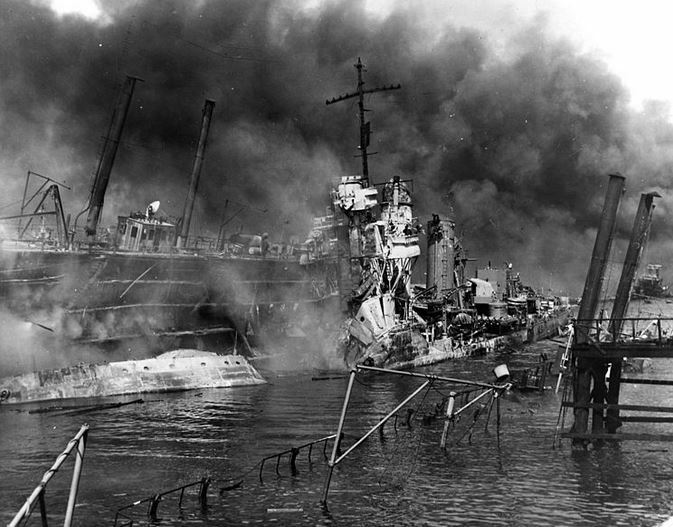 The attack was tagged as “the Battle of Pearl Harbor” and this led to the United States’ entry into World War II. The movies stars Ben Affleck, Kate Beckinsale, Josh Hartnett, Cuba Gooding Jr., Tom Sizemore, Jon Voight, Colm Feore and Alec Baldwin. The film is loosely based on the and the Doolittle Raid. The plot is about Danny ( Josh Hartnett) and Rafe (Ben Affleck) who are both first lieutenants under the command of Major Jimmy Doolittle. Both guys fell in love with the same woman, Evelyn (Kate Beckinsale) in circumstance beyond their control. Like many historical dramas, Pearl Harbor provoked debate about the artistic license taken by its producers and director. National Geographic Channel produced a documentary called Beyond the Movie: Pearl Harbor detailing some of the ways that “the film’s final cut didn’t reflect all the attacks’ facts, or represent them all accurately”. 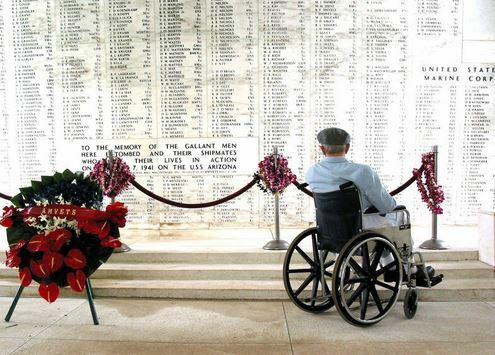 Many Pearl Harbor survivors dismissed the film as grossly inaccurate and pure Hollywood. In an interview done by Frank Wetta, producer Jerry Bruckheimer was quoted saying: “We tried to be accurate, but it’s certainly not meant to be a history lesson”. Historian Lawrence Suid’s review is particularly detailed as to the major factual misrepresentations of the film and the negative impact they have even on an entertainment film. Some other historical inaccuracies found in the film include the early childhood scenes depicting a Stearman biplane crop duster in 1923; the aircraft was not accurate for the period, as the first commercial crop-dusting company did not begin operation until 1924, and the U.S. Department of Agriculture did not purchase its first cotton-dusting aircraft until April 16, 1926. The inclusion of Affleck’s character in the Eagle Squadron is another jarring aspect of the film since active-duty U.S. airmen were prohibited from joining the squadron, though some American civilians did join the RAF. Yet another flaw: Ben Affleck’s Spitfire has insignia “RF” – this is an insignia of No. 303 Polish Fighter Squadron. Countless other technical lapses rankled film critics, such as Bay’s decision to paint the Japanese Zero fighters green (most of the aircraft in the attack being painted light gray/white), even though he knew that was historically inaccurate, because he liked the way the aircraft looked and because it would help audiences differentiate the “good guys from the bad guys”. One of the film’s scenes shows Japanese aircraft targeting medical staff and the base’s hospital. Although it was damaged in the attack, the Japanese did not deliberately target the U.S. naval hospital and only a single member of its medical staff was killed as he crossed the navy yard to report for duty. Critics decried the use of fictional replacements for real people, declaring that Pearl Harbor was an “abuse of artistic license”. The surprise attack came as a profound shock to the American people and led directly to the American entry into World War II in both the Pacific and European theatres. The following day, December 8, the United States declared war on Japan, and several days later, on December 11, Germany and Italy declared war on the U.S. The U.S. responded with a declaration of war against Germany and Italy. Domestic support for non-interventionism, which had been fading since the Fall of France in 1940, disappeared. There were numerous historical precedents for unannounced military action by Japan, but the lack of any formal warning, particularly while negotiations were still apparently ongoing, led President Franklin D. Roosevelt to proclaim December 7, 1941, “a date which will live in infamy”. Because the attack happened without a declaration of war and without explicit warning, the attack on Pearl Harbor was later judged in the Tokyo Trials to be a war crime.